Four more Summer LEGO set reviews! The Summer releases & reviews continue! Still many more to come! LEGO Star Wars Rebels 75053 The Ghost review! 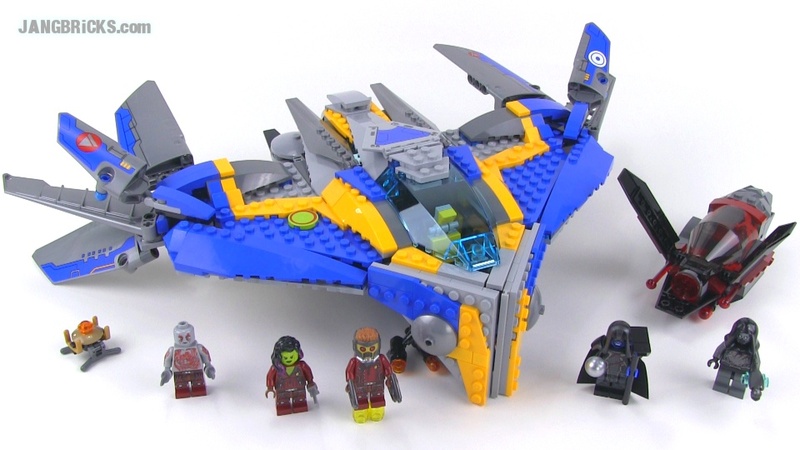 LEGO Star Wars Rebels 75048 The Phantom reviewed! LEGO Chima 70206 Chi Laval 2014 set review!